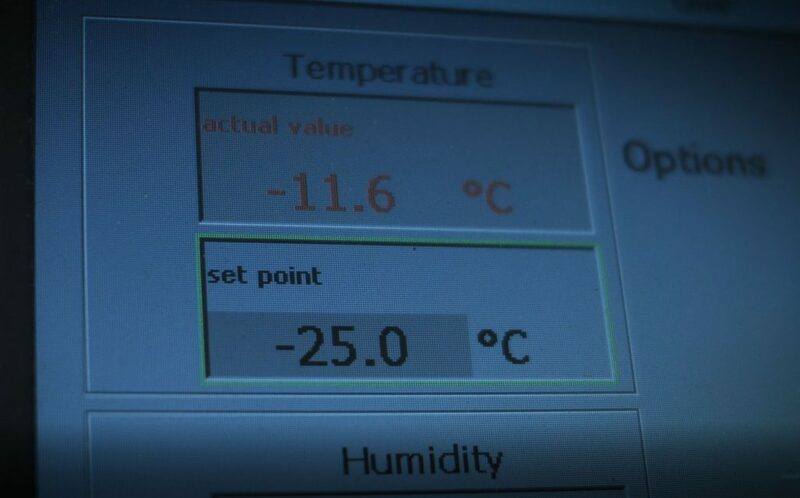 With the thermostat set, the temperature of the room dropped to 15 degrees below zero Celsius, equal to 5 degrees Fahrenheit. 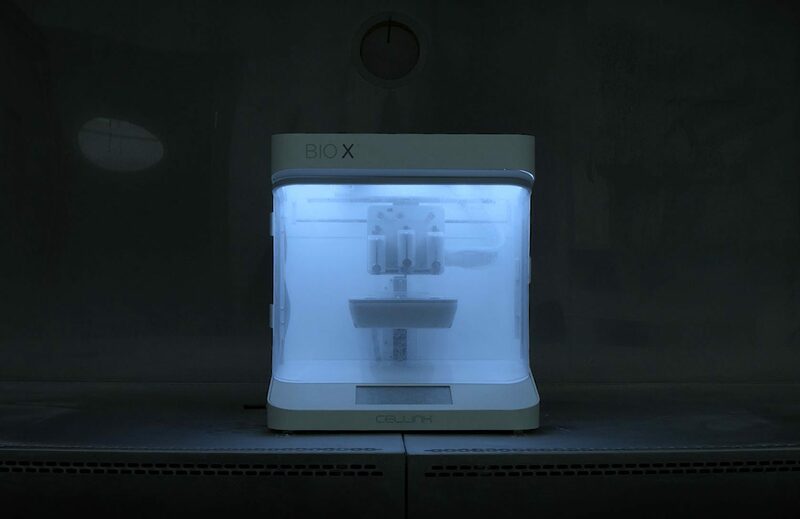 A camera captured the results as BIO X began printing. 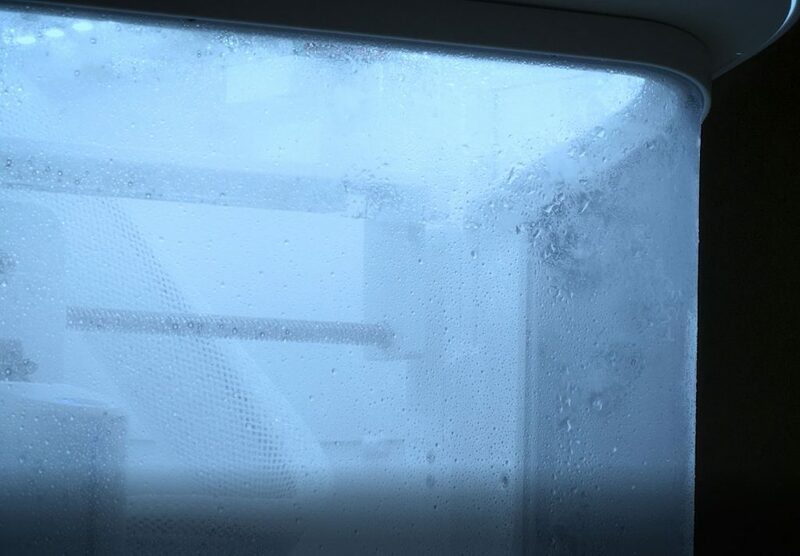 The freezing temperatures formed visible condensation on the door and a layer of frost over the touchscreen display. When the researcher started brushing off slush to calibrate the printing parameters, BIO X responded rapidly and accurately. With verified temperature specifications closer to Boston’s weather in February than the conditions of any lab, BIO X certifiably exceeds most users’ requirements.